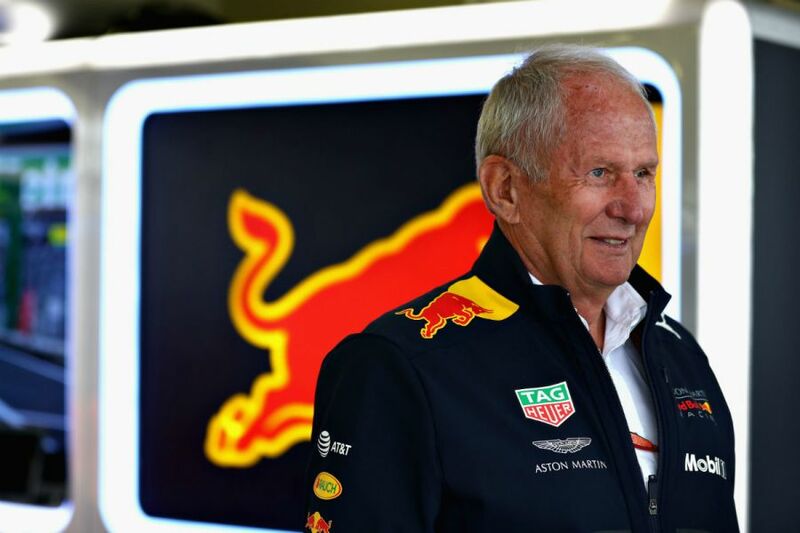 Red Bull chef Dr Helmut Marko says Pierre Gasly must show greater "discipline" if he is to keep his spot alongside Max Verstappen in the long-term. Gasly impressed for Toro Rosso in his first full Formula 1 season in 2018 and is the latest product off the Red Bull production line. Gasly picked up five points-scoring finishes in 2018 – including a fourth-place finish in Bahrain that represents Honda's best result since returning to F1 in 2015. 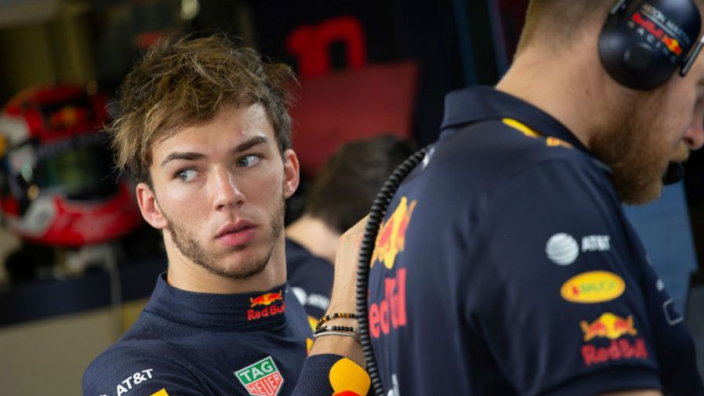 After outscoring Brendon Hartley by 25 points, Gasly was selected to replace the Renault-bound Daniel Ricciardo, but Marko says the Frenchman must prove himself all over again to remain in the senior side. He told Motorsport: "That's what F1 is like. In football if you're not performing, you're sitting on the bench. Gasy said his successes in 2018 were down to maximising Toro Rosso's potential – something the senior Red Bull side have proven adept at against the all-conquering Mercedes in recent years. "In my first complete season my main target was to make the best out of the package I had," Gasly told Motorsport. "In the wet in Budapest in quali as well, I managed to make it to Q3 and have a good starting position.